DIGITAL announces a new mid-range price/performance system, the PDP-11/60. DIGITAL announces its newest computer, the DECstation, a family of components centered around the VT78 Video Data Processor. 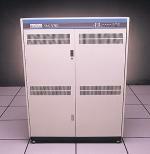 Introduction of the VAX-11/780, the first member of the VAX computer family. DIGITAL opens the DIGITAL Diagnosis Center (DDC) in Colorado Springs, Colorado. 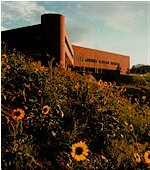 It is the industry's first facility for computerized remote diagnosis. DIGITAL is the first computer company to connect to the ARPAnet. The connection is made via a PDP-10.